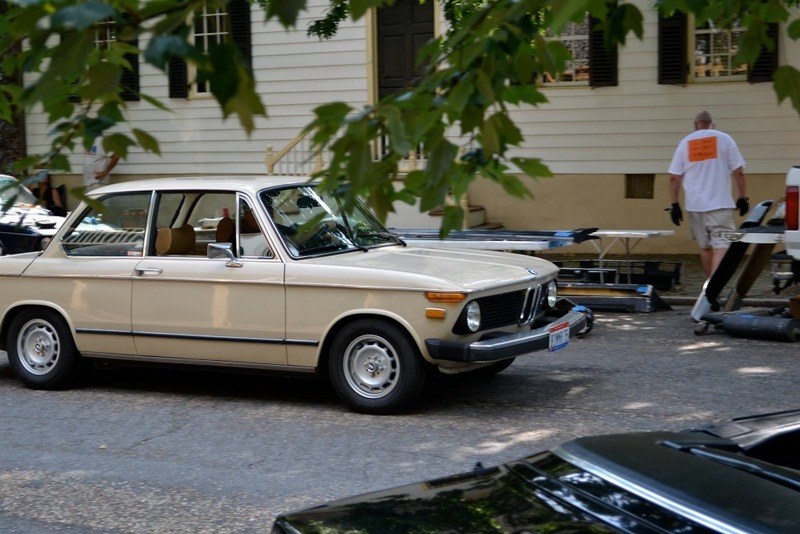 Originally sold in Birmingham, AL in 1975. Purchased in Athens, AL in June, 2003 by Jim Denker for $3500. By that time, I was likely the 4th of 5th owner. A father and then his son were the first two owners in the Birmingham area.